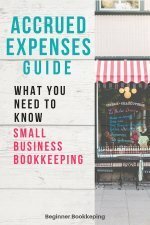 These accounts payable procedures will help any business stay on top of its bills and expenses. Six easy steps to help the business pay what's owed to its vendors on time. 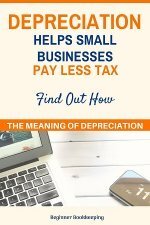 So, you ordered your goods, you received your goods, you checked the invoices to make sure they matched what you actually originally ordered and received, now what? Enter the purchases invoices into your bookkeeping system. Write or stamp on them ‘entered’ or ‘processed’ to show they have been recorded in the bookkeeping system. 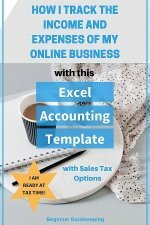 If you are using automated bookkeeping software that has an accounts payable ledger there is nothing further you need to do for the moment. When you want to see who you owe, you can pull up a payables report. This report should also let you know what date the invoices are due. File the invoices away. You can use an alphabetical concertina folder, or a lever arch folder with alphabet tabs. Label the folder ‘Unpaid Invoices’. Make sure you only use this folder for unpaid purchases invoices so you don’t get mixed up with other paper work. Or you can scan them to an electronic filing system. After the end of the month you will receive a statement from each of your suppliers listing all the purchases you made during the month. Take your invoices out of the concertina folder because now you are going to match (reconcile) them to the statement. Make a tick on the statement next to the ones you have invoices for, and attach them behind. If there are any purchases on the statement for which you do not have an invoice, highlight it and phone the supplier for a copy. They will willingly email or fax one through because, of course, they will want their money! Never pay for an invoice that you do not have. Once the purchase invoice matching is complete, highlight the total owing then place them back in the folder until you are ready to pay. You could double check that all the statements added up, match the total tally on your spread sheet. Paying by cheque? Write the cheque number and the cheque date on the statement. Paying via the internet? Write the date and something that will help you identify that you paid via the internet, for eg. BP for bill payment. If you are only making a part payment, write the amount. 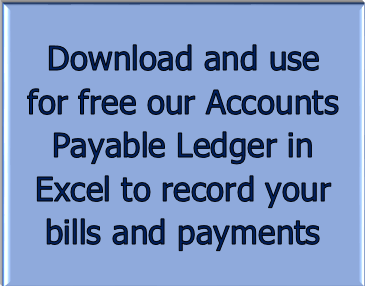 Enter the payment details into your bookkeeping system. Mark the invoice as paid on your Accounts Payable list. Those ones you have paid in full can be filed away in a "Paid Invoices" folder, preferably a lever arch folder, with tabs for each month. If paying by cheque, file in cheque order within the relevant month. If paying by internet, file by month then day. If using both methods file all sequentially in date order. Those you have not paid in full should be filed back into the Unpaid Invoices folder for you to process either in the next accounts payable cycle or as soon as you have enough funds. Why are the bills first filed in the unpaid invoices in alphabetical order, and then in the paid invoices in date order? This is because when they are unpaid, it is easier to locate them by name to match to the statement. Once they are paid it is usually easier to locate them by date and payment reference. If the business owner is the only person in the business then these controls aren’t necessary. However, the minute an employee is taken on who has the power to order goods or pay the bills or do the bookkeeping, accounts payable controls need be put into place to ensure that the owner and the employee are protected. Everyone should use an order book to purchase anything. Be sure to ask the supplier to quote the order number on their invoice. There could be a rule in place that only the business owner has the authority to sign the order form before it goes to the supplier. A triplicate order book works well. The original goes to the supplier, the first copy goes behind the invoice when it arrives and the second copy stays in the book. When the invoice arrives, the bookkeeper will match the invoice to the order, checking the quoted order number on the invoice. If the invoice is a little different to the order, it needs to be queried with the person who placed the order. When it comes time to pay the bill, the business owner should be the only one with the power to sign cheques or authorize internet payments after checking and being happy with the orders, invoices and statements. 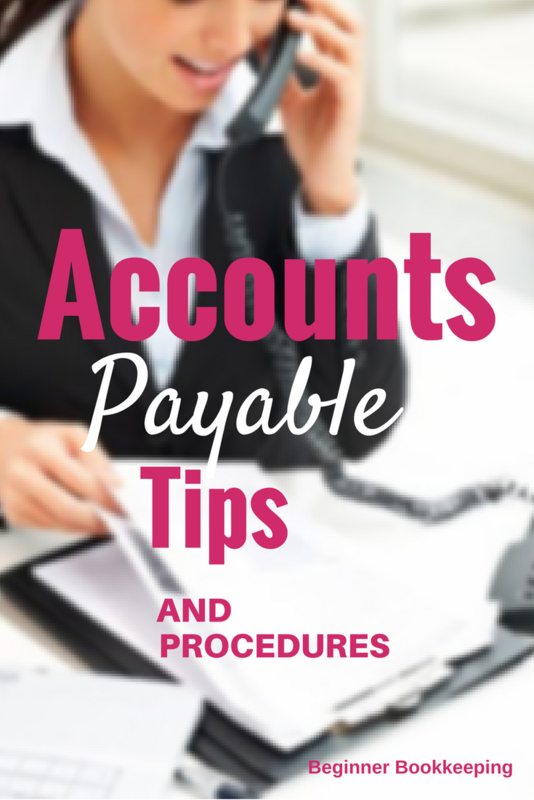 These basic Accounts Payable procedures will help you keep a good handle on your bills and ease the stress of constantly trying to remember who is supposed to be paid when.